While bitcoin is often attributed as leading this charge, the latter half of 2017 was all about the emergence of other tokens from bitcoin's shadow. The rise of blockchain technology, coupled with a cornucopia of partnership and project announcements, vaulted previously unknown cryptocurrencies onto center stage. Among them was Ripple, which would end up gaining over 35,500% in 2017. You see, San Francisco-based Ripple is all about its blockchain technology. Blockchain is the digital, distributed, and decentralized ledger that's responsible for logging transactions in a transparent and immutable (i.e., unchanging) manner without the need for a third party, such as a bank. Its evolution is a result of slow payment validation and settlement times, especially in cross-border transactions, with the current banking system, as well as the belief that banks were pilfering fees in transactions that they had nothing to do with. Blockchain itself brings three major advantages to the table. First, it's decentralized, meaning that data isn't stored in a single place, but rather on computers all over the world. This protects blockchain networks from having a single entity in control, including businesses and hackers. Secondly, blockchain removes banks from the equation. By making transactions about the sender and receiver of funds, it could reduce the overall fees paid. And finally, it could expedite transaction processing times from multiday waits on overseas payments to almost real-time. This latter advantage is what Ripple has really been touting with its blockchain technology over the past few years. Recently, Ripple has snagged a number of brand-name partners. One of its most notable partnerships, announced in mid-November, is with American Express (NYSE:AXP) and Banco Santander. Under the terms of the agreement, American Express users making non-card payments to U.K. Santander accounts over AmEx's International Payment network will have those payments processed through Ripple's blockchain, resulting in an almost instantaneous validation and settlement. Not long thereafter, in January, Ripple and MoneyGram International (NASDAQ:MGI) announced a strategic tie-up that'll see MoneyGram testing Ripple's XRP coin as a means to expedite on-demand liquidity and money-transfer processing. Imagine sending U.S. dollars to Britain, and having MoneyGram convert those dollars to XRP coins, then XRP coins to pounds, all in a matter of seconds, and for a fee that's just a fraction of a cent. That's what this deal could bring to the table. What the heck is wrong with Ripple that it's lost more than $130 billion in market cap in just three months? Let's have a look. The first issue is that what Ripple brings to the table isn't necessarily novel. Sure, it's been adding financial institutions to its RippleNet, and it's demonstrated in small-scale tests and demos that its blockchain can transmit data quickly and efficiently. 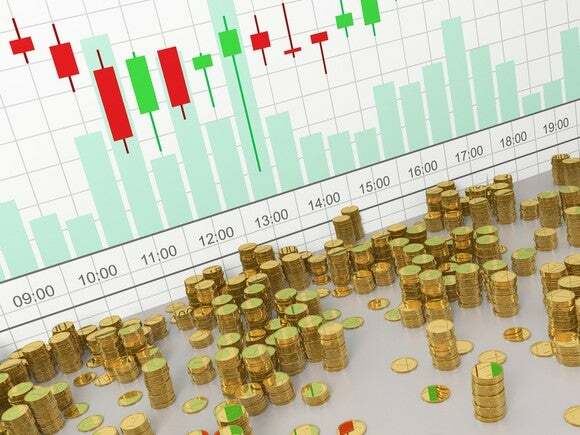 However, we've also seen other cryptocurrencies do something similar, such as with Stellar, the virtual currency that's likely Ripple's greatest competitor. Stellar's Lumens coin is being used as an intermediary in the South Pacific on IBM's blockchain, which demonstrates it can do everything the XRP coin can do, with fast processing times and similarly minimal transaction costs. While on this point, it's also worth pointing out that Ripple isn't just facing competition from other cryptocurrencies. 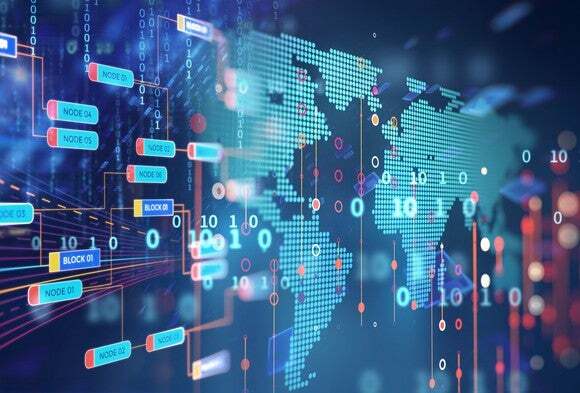 Financial institutions themselves are also developing blockchain technology for payments, some of which may work independently of a virtual token. Building even more on this, there are no guarantees that the blockchain Ripple brings to the table is the best solution for the banking industry. The barrier to entry in developing and testing blockchain is very low, requiring just time, money, and a team of computer coders to get the job done. Thus, financial institutions may be unwilling to jump at the idea of going all-in on Ripple's technology with little assurance that it won't be obsolete in a few months. Another issue? While investors tend to embrace the decentralization present with cryptocurrencies and blockchain, there's a valid argument that Ripple is itself not decentralized. As a non-mined token, the bulk of XRP tokens are concentrated in the hands of Ripple's management. Now, Ripple has argued that if its company were to disappear tomorrow, the XRP token would live on, proving it's not a centralized entity. 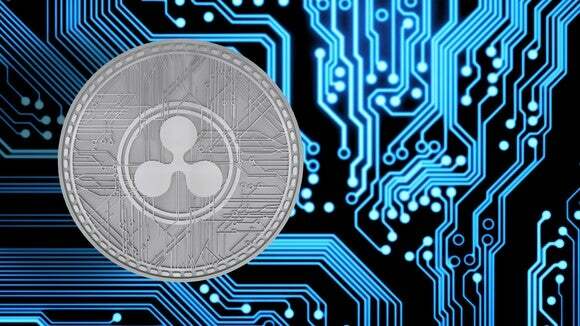 Nonetheless, with Ripple's management in control of such a large number of XRP, it's presumed to hold a lot of sway over the future development and economic path of the company. Quite a few investors shun this potential for centralization. A third reason Ripple has been on the fritz could be a misunderstanding by investors of what's good for the company. Remember, not all cryptocurrencies are necessarily "for-profit" -- but Ripple is. While most folks are focused on the adoption of the XRP coin and the number of transactions conducted per day, XRP adoption has virtually nothing to do with the success of Ripple. Instead, think of Ripple as a business, because that's what it is. Its focus is on selling its blockchain network as a service to financial institutions. If more financial institutions continue to deploy Ripple's blockchain, and the company sees a boost in payouts via transaction fees, then yes, investors have something to be excited about. However, it's unlikely that we've seen anywhere near enough real-world testing and adoption for Ripple's investors to be genuinely satisfied. Finally, don't discount the possibility of profit-taking sacking Ripple's token. After a greater than 35,500% move higher in 2017, it shouldn't be surprising to see investors locking in their gains. 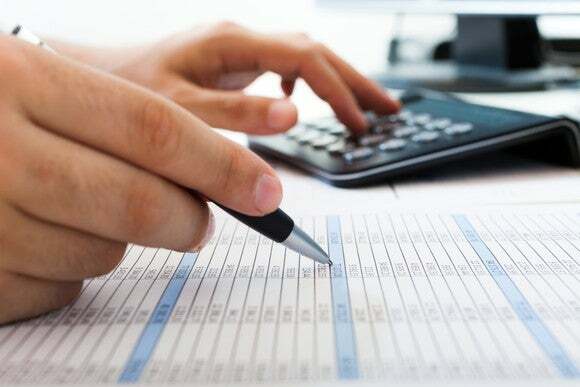 Also, locking in gains at the beginning of January, as opposed to the end of December, gives added time before capital gains taxes may need to be paid. Long story short, the skepticism appears justified. Ripple has a fast network and some impressive early partnerships, but it's far from being the only fish in an ever-more-crowded pond. It'll likely have to move well beyond proof-of-concept testing and into broad-based real-world testing with no strings attached if it's to command its current market cap of more than $19 billion. Next PostIs Ripple Classified as a Security Under U.S. Law?